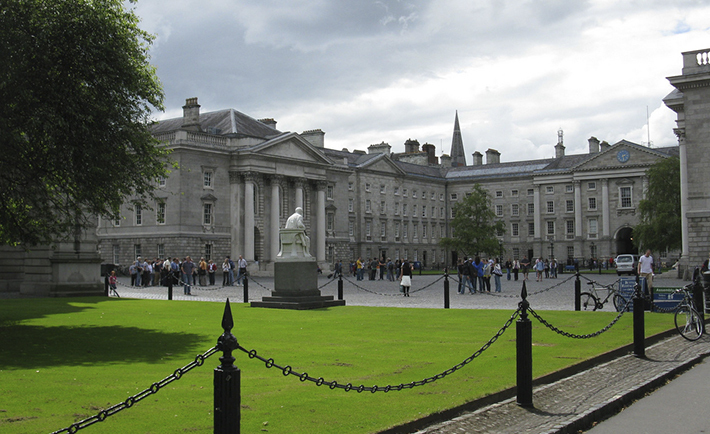 A survey compiled by Trinity College Dublin Students’ Union has found that the majority of students believe that the SU should prioritise college and welfare campaigns over social and political campaigns. 80 per cent of students surveyed said that representation in the form of class reps and advocacy on the College Board should be the focus of the SU. Just 12 per cent of social and political campaigns should be favoured over college and welfare campaigns. The three most common strategic priorities cited by students for the SU, which will inform its future direction, were a focus on college campaigns, welfare campaigns and student services. More specifically, focus groups found these priorities to include concentrating on college-related campaigns rather than national ones, as well as “securing a suitable social student space” and “fostering a sense of community and place” on campus. One student urged the SU to “focus primarily on things that only affect students and that only the SU can effectively deal with.” Some students surveyed are quoted as saying that the SU should be less concerned with its political stance and more concerned with issues within the city centre campus.